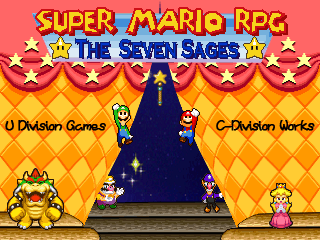 A dark force has begun to sweep over the Mushroom Kingdom. Guns have been introduced into the world mysteriously, and are being used to bring about death and destruction. 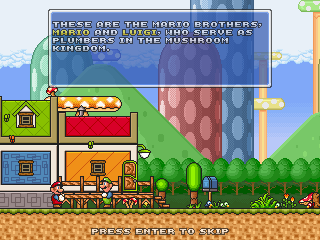 The Koopa Kingdom has been invaded... by the Mushroom Kingdom? 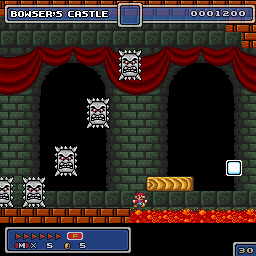 Help Bowser stop this weird invasion and find out what's going on. Toad has been abducted by aliens! Now he must team up with an alien named Cappy that lets him attack with an electric aura, and defeat the evil King Purplius! 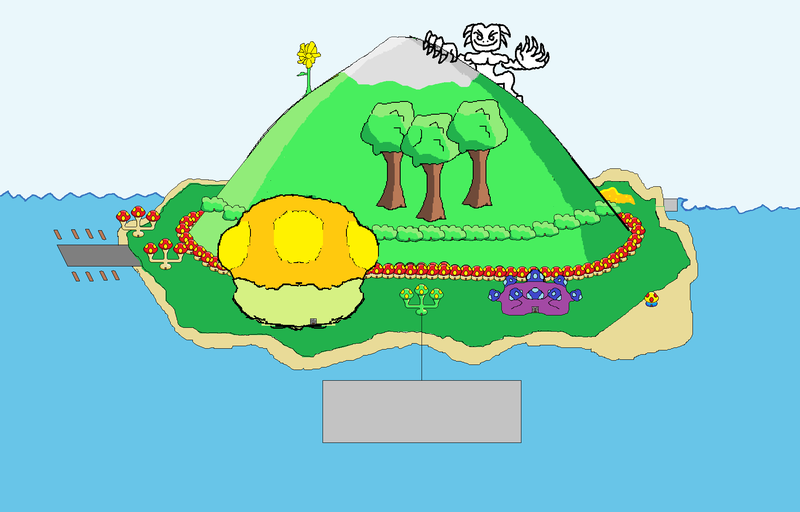 Take control of Lakitu and shoot spinies all over the place! 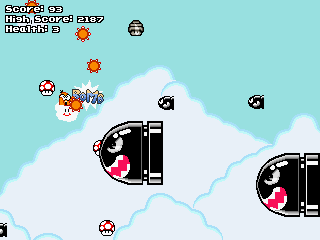 Survive the barrage of Bullet Bills in classic mode! Fight against epic bosses in story mode! 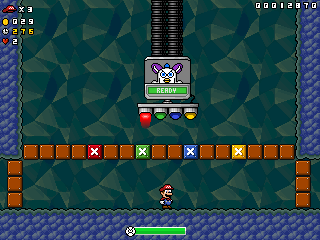 Control a pipe with a Piranha Plant in it and eat your enemies! You can also configure the controls. 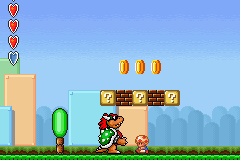 You are a tanooki goomba! Avoid the enemies for as long as you can! Don't forget to add your score to the online high score table! 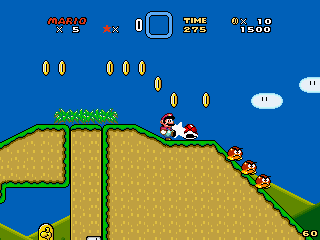 The Mushroom Kingdom is at war with an army of Bloopers. 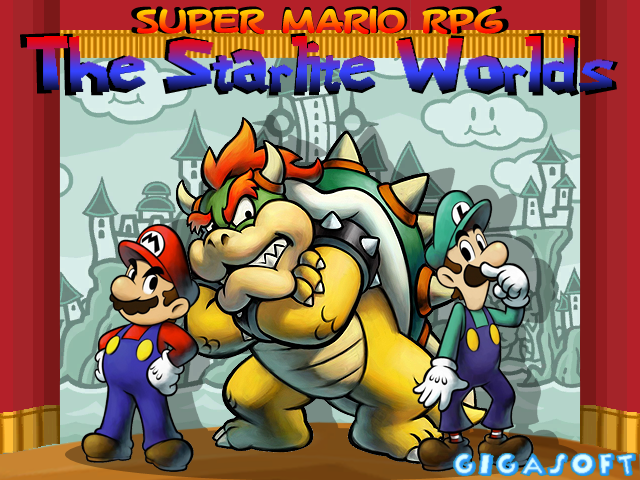 Mario and Luigi must gain the seven golden stars and defeat the blooper army while racing Bowser, who also wants them for power. Have fun. Move blocks to get the Bob-omb safely to the flagpole. peace. But there is no telling what events lie in the distant future because of Doomsday. 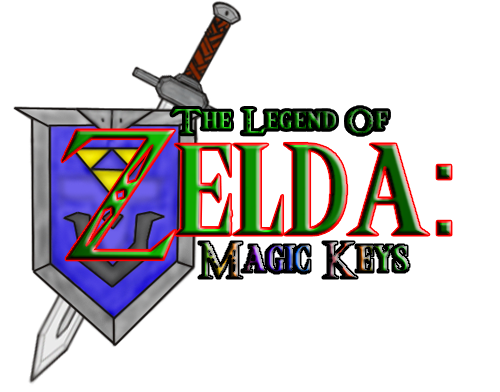 Will Mario and Luigi be able to find the legendary mayan key . The end of the world has come and the levels get mixed up. Mario, not knowing what to do, leaves home and goes for a walk. 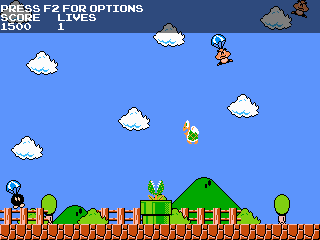 Later, Luigi falls from the sky after he was in space for a while. Space, Furbies & Blackholes...what else? Is this another Mario clone? You'll see. Avoid collection by possessing your enemies and making them fight amongst each other. The end of the trilogy! What sort of drama, violence and insane twists will happen in this game? What thrilling conclusions will come to a close? 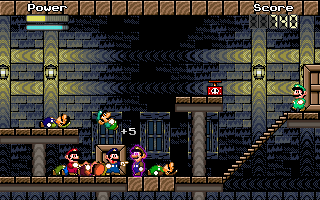 Mario's peaceful life is interrupted by a string of odd events tied to mysterious pendants. Collect them all to solve their mystery! 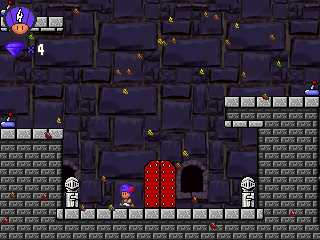 Wario and Waluigi are finally playable this year in the MFGG showcase project Mushroom Patrol: Midas Machine! Check out the new demo with once again upgraded graphics and improved mechanics! 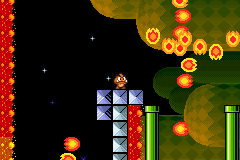 Enter space as a lonely Goomba. 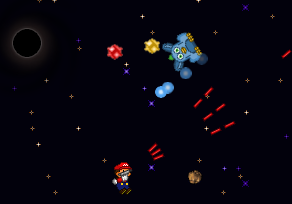 Explore the universe and discover the locations of the Power Stars. Finished product with twice the content as last year's demo. 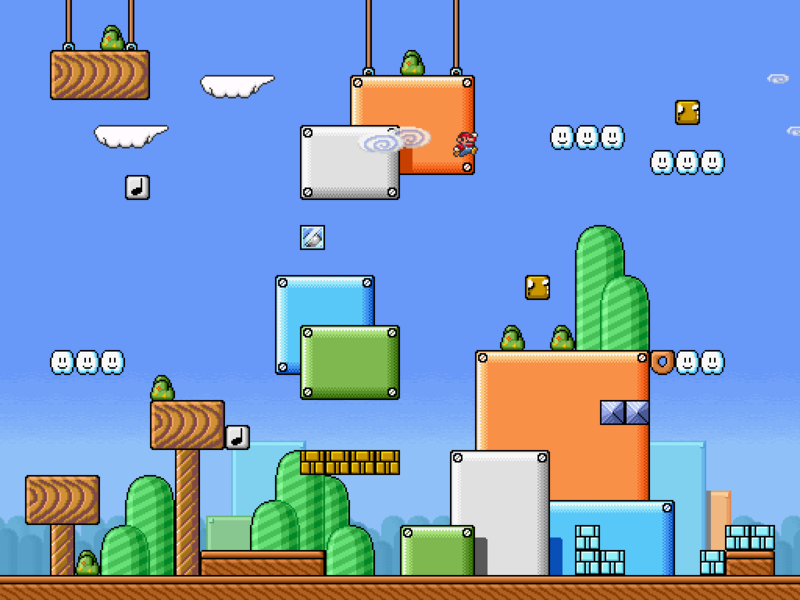 Guide Mario to the silver pipe through worlds of puzzles by painting him different colors. 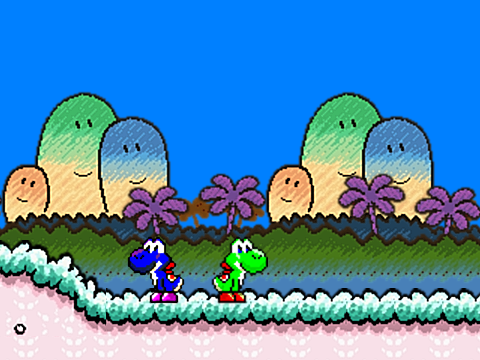 The game's special rule is that you pass through any obstacle that matches your color. Well, I started this project a few months ago and I'm pretty proud of it. It's about Mario, and... yeah... that was all, no story yet. Anyway, enjoy! Visit an island full of mystery and adventure, where danger is around every corner. 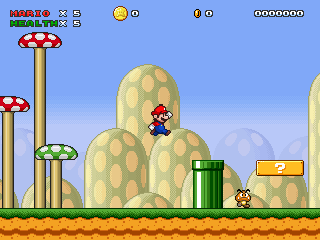 Play as Mario or Donkey Kong in a platforming game focusing heavily on mouse use. 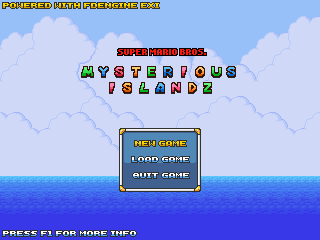 A fangame made in Game Maker 8, using the FDE Exi engine created by DeeY (know known as DragezeeY). 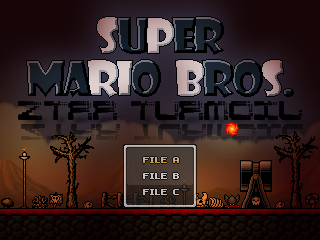 This demo contains 7 levels and its not meant for beginners, but rather people who have played harder Mario fangames and ROM-hacks. 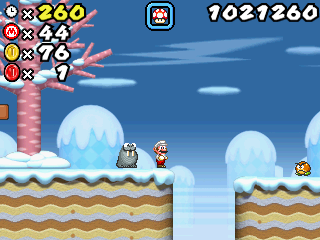 Mario has been kidnapped by a gang of militant walruses and transported to a psychiatric prison. He must escape and figure out why these strange events are happening! The sequel to Cheerwine Deluxe fuses innovative quality gameplay with the random zaniness inspired by the Waligie and SHPDMBGWL4 series. 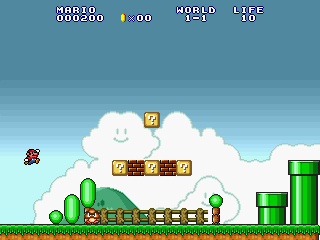 The sequel to Super Mario War, the classic, ubiquitous deathmatch-platformer created by Florian Hufsky. 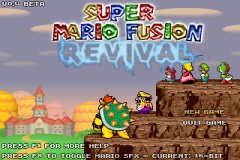 A Mario crossover fangame created by the Fusion Team where Mario visits dimensions other than his own. The most recent version is 0.4 Beta. 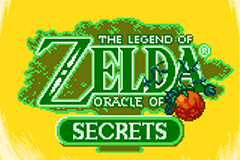 TLOZ: Shattered Dimensions is the product of my desire to create a GB Zelda with a more immersive experience such as what might be experience when playing OOT. This is not an OOT remake however. Aurelia is the surrealistic Realm of Dreams that floats beyond reality. 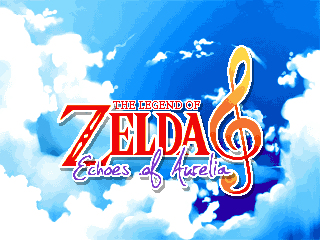 Link is on his quest to learn the melody, the Echoes of Aurelia, in order to save Princess Zelda and the very realm of Aurelia. Back for another NCFC with more to explore, more items, more enemies and more story. Dungeon 1 is fully finished this time. Can you make it to the end? 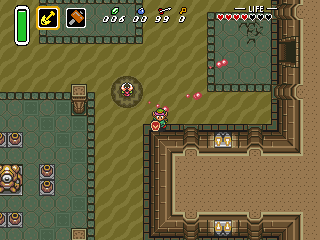 Link is transported by the Triforce to a world known as Faerinet, which is in dire need of the legendary hero. The classic style Zelda at a brand new level. 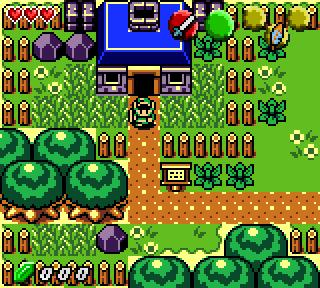 Legend of Zelda: Magic Keys is back even more improved than ever before. 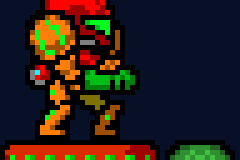 A chibi Metroid fangame, made as a throwback to the old style, when things were less complicated. 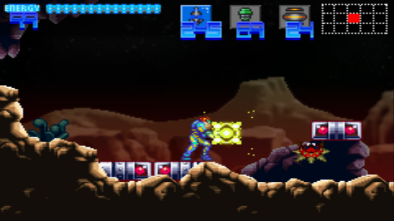 Metroid: The Father Hunt is classic style Metroid game that takes place on the planet Tori-381. 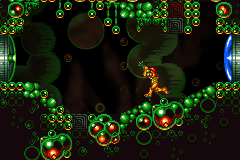 Metroid Remix is a re-imagining of the first Metroid game in a new style, different from MZM. 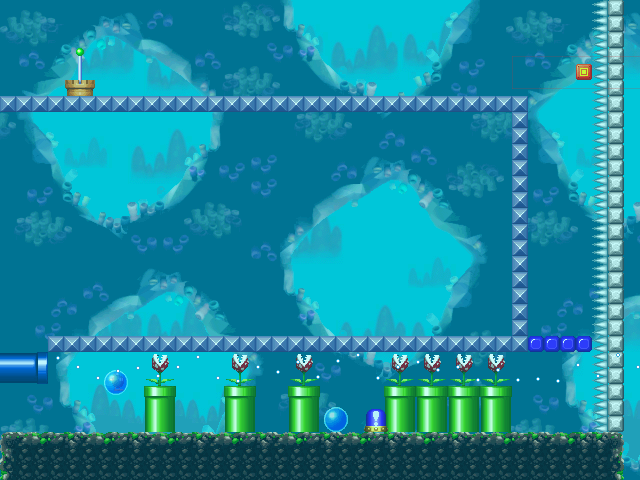 The newest demo features all of Norfair and Brinstar, almost all the upgrades, and a new secret area! 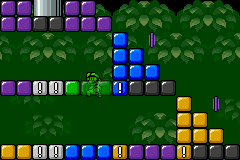 This is the engine for Metroid Dread, a Metroid fangame based at http:/metroidrevival.freeforums.org Created by AlexR and Kaizaran. Posted here by site admin and project leader DrevanZero. 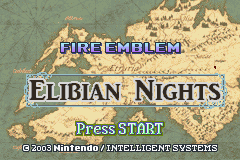 A tale of bloodshed and futility, Immortal Sword follows young Lord Uther as he commands dozens of characters in exciting battles across Elibe with new classes, skills, and features. 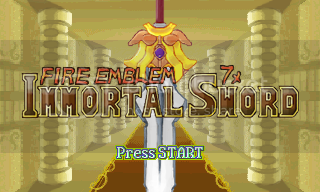 A fan-made sequel to the popular game "Fire Emblem" ("The Blazing Sword"). It picks ups the story in a unique fashion, with specific "tales" devoted to the cast's ongoing stories. 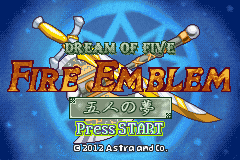 Dream of Five is a fan made Fire Emblem ROM hack. DoF has a completely new story as it is not sequel or prequel to any of the current Fire Emblem games. 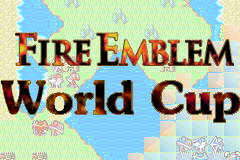 FEWC is a complete Fire Emblem fangame, written from scratch to run in a web browser. 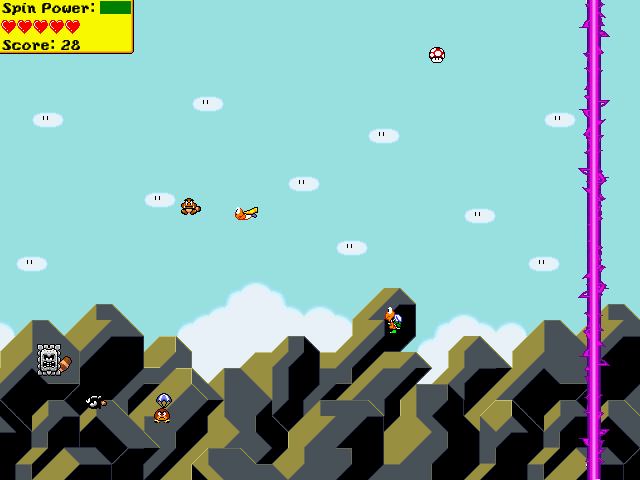 This is the stand-alone version, able to be played from anywhere, featuring a dozen unique levels. 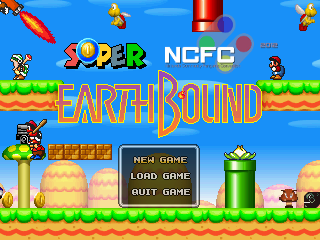 Crossover game that combines the platforming of Mario with the characters of EarthBound. 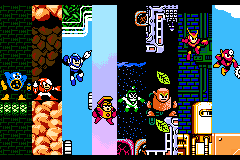 Play as the Robot Masters from Mega Man 2 in this fangame spinoff of the classic Mega Man series. 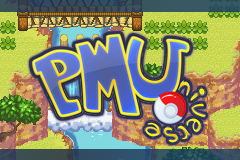 Pokemon Mystery Universe is a non-profit multiplayer online game with real-time dungeon crawler gameplay; Featuring over 20 playable dungeons & hundreds of Pokemon to recruit.